Here’s more math for figuring out how to feed our livestock while making a good living on leased pasture. Even if math isn’t your strong suit, we take it one step at a time so that it’s as easy as it can be. The two tables in this article come to us from Oregon State Extension. You can see the complete fact sheet by clicking on this table. How Much Should You Pay to Lease Pasture? Figuring pasture use rates by Animal Unit (AUM) is more common in the western United States where it is the basis for public lands leased to ranchers for their stock. The nice thing about this method is that it makes it easy to plug numbers into a formula to give you a good idea of how many animals you can feed for how long. 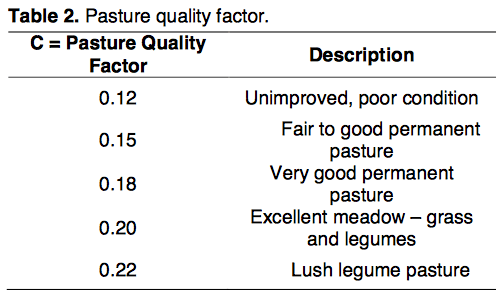 The formula factors in pasture quality, and the market price of hay so that you can come up with something fair to both parties. An Animal Unit Month (AUM) is the amount of forage required to sustain a 1,000 pound cow with her calf at her side for 30 days. That works out to about 26.1 pounds per day. 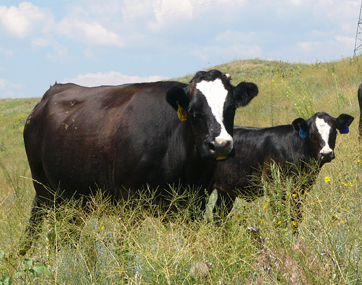 Forage requirements for all the other classes of livestock are shown in relationship to that 1,000 pound cow and her calf. From here the landowner and prospective lease can negotiate price based on expectations for management of the pasture, past experience, water and fence infrastructure and other requirements. This is also just a starting point and depending on the result may point out whether you’ve over- or under-estimated the value of your hay. If you intend to graze Stocker Cattle, establishing a rental rate based on pounds gained means that the landowner and the lease share the profit if there is one, and the risk if gain isn’t as great as expected. If you’re considering this method, you’ll have to have base values for the cost of gain, the expected gain, how long the animals will graze, and the per animal costs for caring for them through the grazing season. 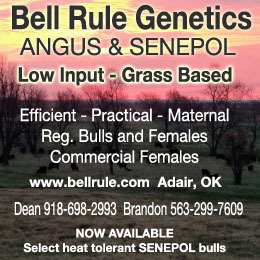 All of the formulas I found for this method start with a Pasture Charge per Head per Month, also called a Seasonal Cost. None of them told me where they got that number, but they all started with $10. So starting with that as my full disclosure, we’ll go through this figuring process. ($10 x 6) / 200 pounds = 30¢ per pound of gain. 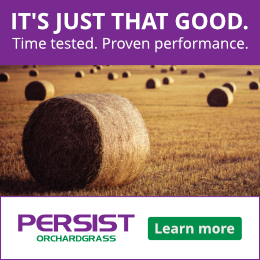 Before you run out and make an offer, check out next week’s article on this topic about pasture conditions that may cause you to adjust the rental rate.